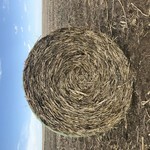 We have 100 forage sorghum cane feed bales for sale. They are LOW nitrate. 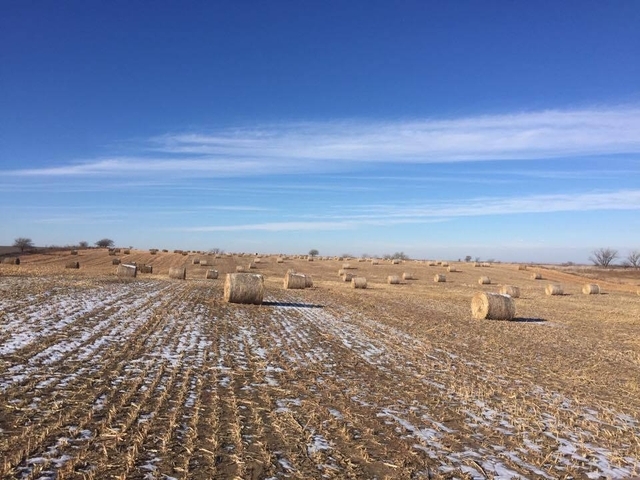 samples were pulled on 10% of the bales. they are net wrapped and weigh roughly 1250 lbs each. 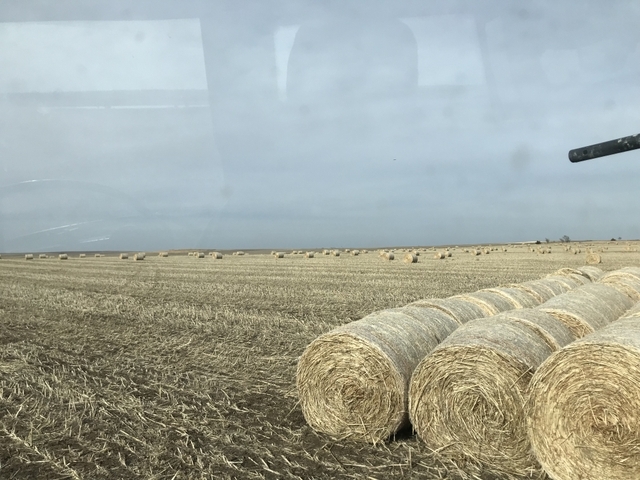 We are asking 55/bale. we can load at the field. located in plainville ks. 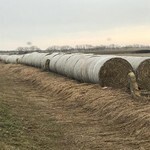 these are from the fall of 18.
bales are canex planted at 20 lbs. very good quality. was not rained on, and put up right. The only downfall is the feed froze while standing. 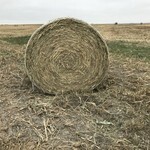 But as you know, it was really hard to make good hay this year with all the rain. 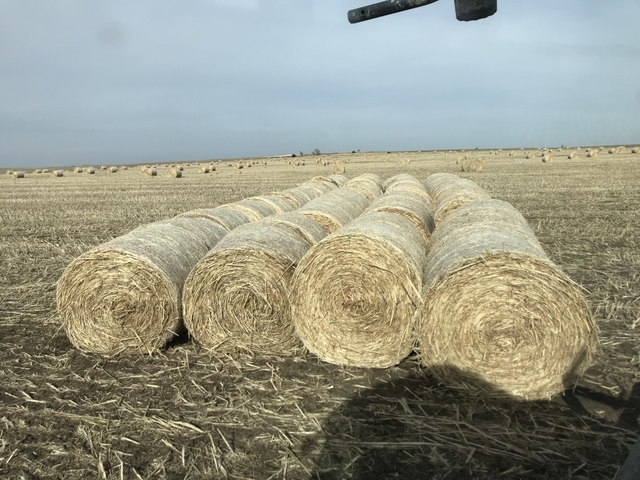 My brother took great pride in getting this many bales made without rain. 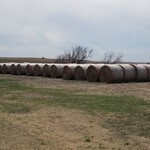 we can core some bales for you to see if you wish. God was good to us and we have a few more than we will use.